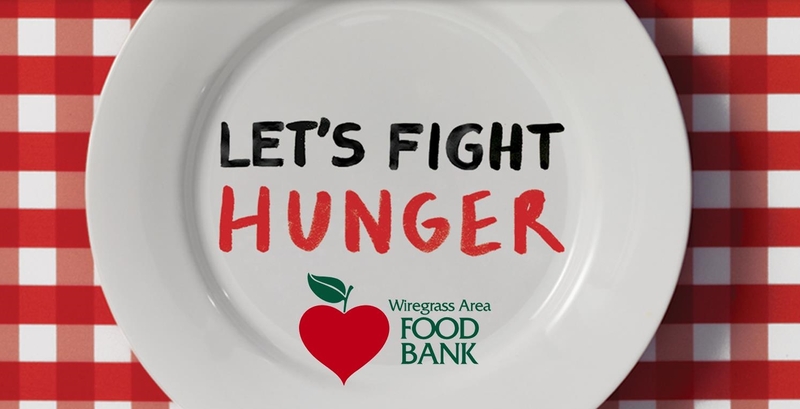 Homepage Main Image	"Feeding the needy from the heart"
The Wiregrass Area Food Bank is a hunger relief agency serving Houston, Henry, Dale, Coffee, Geneva, and Barbour counties in Alabama. Welcome to our site! You can visit here to find help or to help others. If you have any questions, please call us at 334-794-9775. 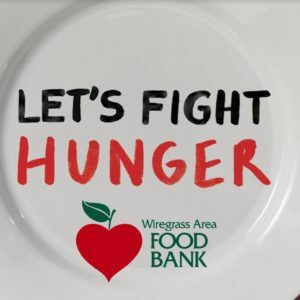 You can find Food Bank news and upcoming events on Facebook at WiregrassFoodBank and on Twitter as WiregrassFoodBk. Thank you! 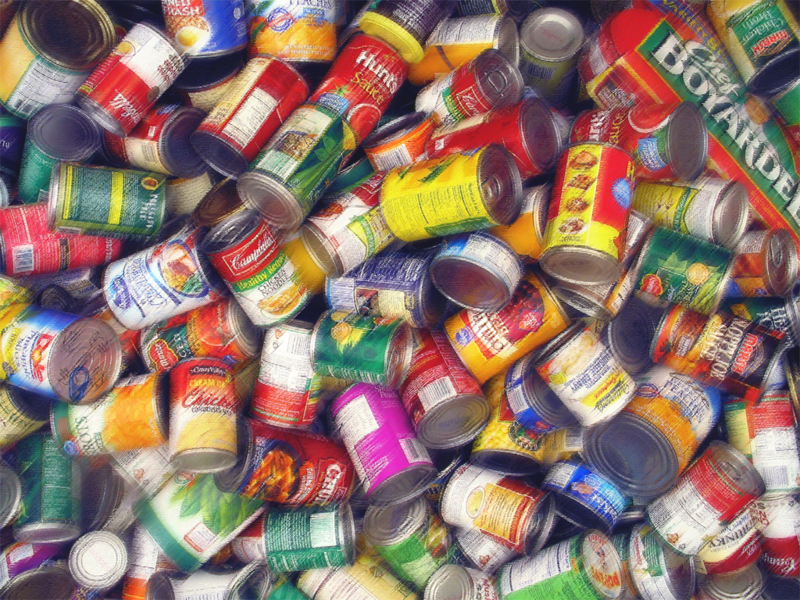 The Wiregrass Area Food Bank is an equal opportunity provider.